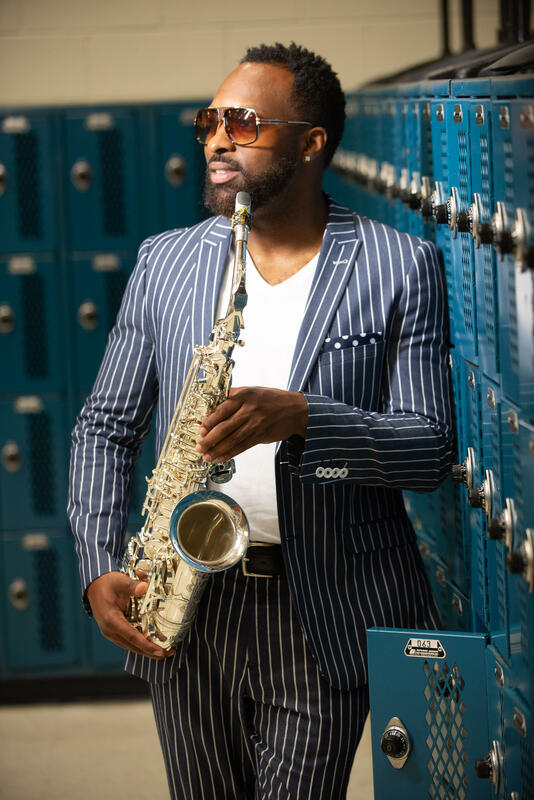 Ryan Kilgore - A native of Atlanta, has been playing the soulful sounds of the saxophone since age 10. He is a fourth generation sax player his grandfather, Ester Betterson, bought Ryan's first horn. He has worked with musical legends including Jimmy Jam and Terry Lewis as well as Stevie Wonder. Ryan has made cameo appearances in 20th Century Fox's Drumline, Paramount Pictures' Fighting Temptations, and Tyler Perry's Diary of a Mad Black Woman. The Kilgore Music Foundation founded in 2014 provides instruments to school children in need. Susan “Sue” Ross, is known as the PhotoGriot. A Griot is an African word meaning storyteller. Sue tells the stories of our community through her photography. The daughter of a cultural anthropologist and social worker, Sue as an artist and cultural worker uses the medium of photography to document social, political and cultural experiences. 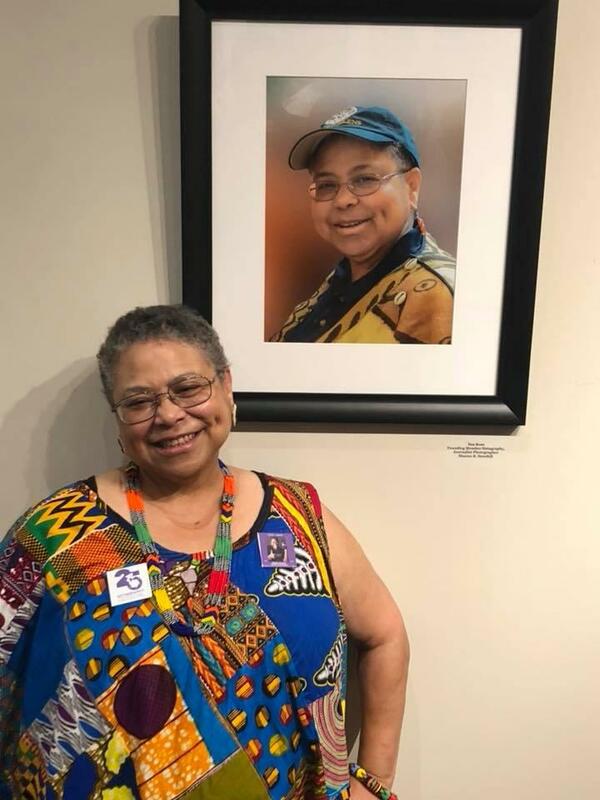 Sue along with Sheila Turner started Sistagraphy over 25 years ago, this collective of African American women photographers host exhibitions, publishes books and celebrates the artistic genius that can go undiscovered in our community. Kathleen Bertrand, founder and executive producer of the Bronzelens Film Festival in 2009. This festival is one of only two in Georgia to be designated as an Academy Award qualifying festival. Bronzelens is dedicated to promoting Atlanta as a film mecca for people of color. The BronzeLens Film Festival features not only screenings in multiple venues, but also focuses on education. There are informative panels, and enlightening Master Classes led by top names in film, direction, and production. 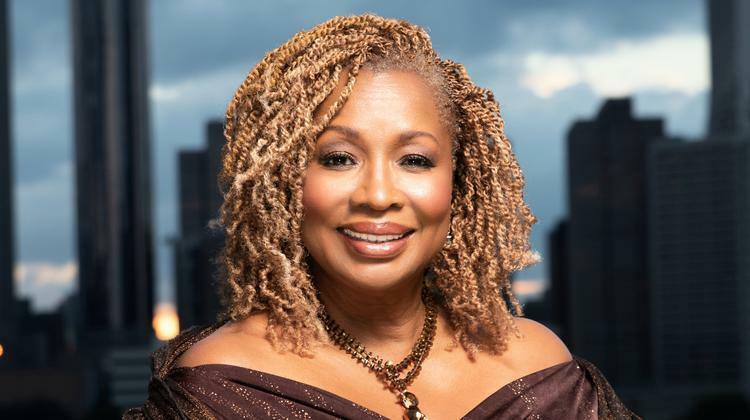 Atlanta is culturally richer thanks to the Bronzelens Film Festival.